Using Database Transactions in Laravel we can easily rollback any changes in case a database error occurs or a syntax error occurs during the transaction. In this video we will show you an example of creating a user profile along with creating a user. If the user profile does not get created successfully the user will not be created as well. 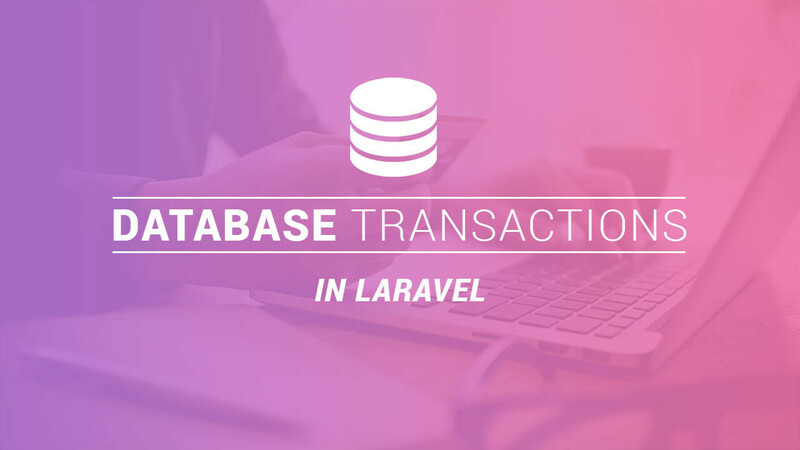 You can find out more about database transactions by checking out the official documentation on transactions at: https://laravel.com/docs/5.4/database#database-transactions.